‘A shining light in an otherwise standardised, unwisely saturated field,’ we review the inaugural bluedot, featuring Jean-Michel Jarre and Underworld. 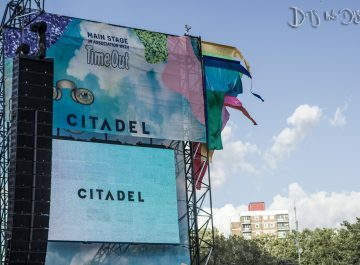 ‘Palpably lacking in verve’, we review Citadel 2016, featuring Battles, Caribou and Sigur Rós. 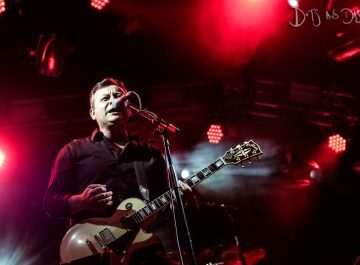 ‘More community-minded than a simply pecuniary venture,’ we review Truck Festival 2016, featuring the Manic Street Preachers. Review: Glastonbury Festival of Contemporary Performing Arts 2016. We review the Glastonbury – or, for the purposes of this particular appraisal thereof, ‘Glastonbrexit’ – Festival of Contemporary Performing Arts 2016.